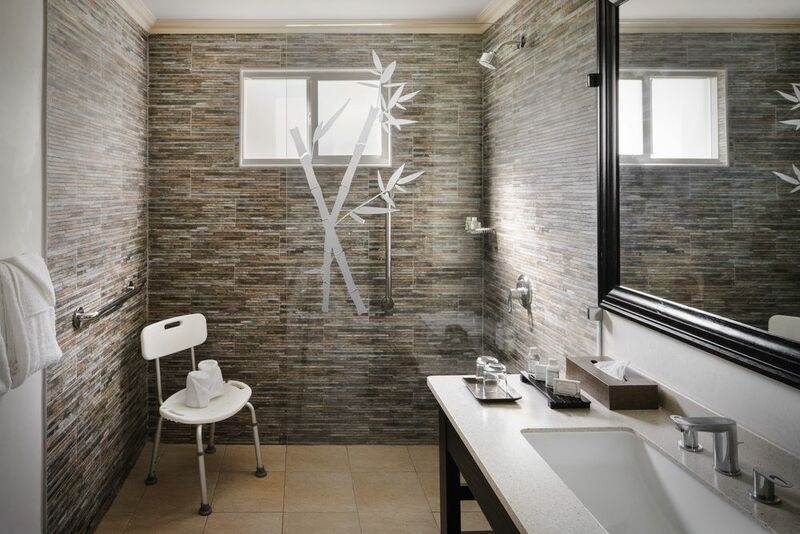 Continue your journey toward relaxation with the sophisticated accommodations at Jewel Paradise Cove Beach Resort & Spa, a Curio Collection by Hilton. 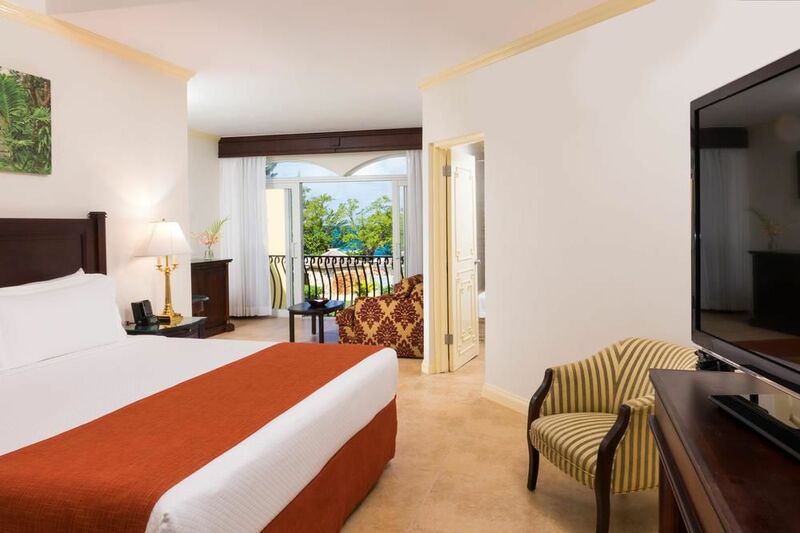 The perfect adult-only retreat for resting from the sun, sharing a bottle of wine or savoring sweet dreams, our guest rooms and suites offer comfort and convenience in a Caribbean-inspired setting. 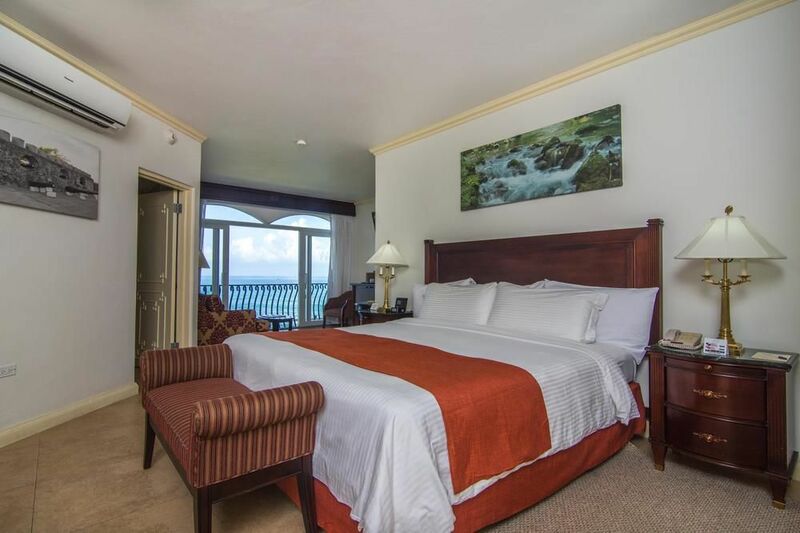 Spacious balconies and patios offer a refreshing getaway when necessary, while flat-screen TVs, iPod docking stations, and complimentary Internet access keep you well-connected and entertained throughout your adventures in Jamaica. 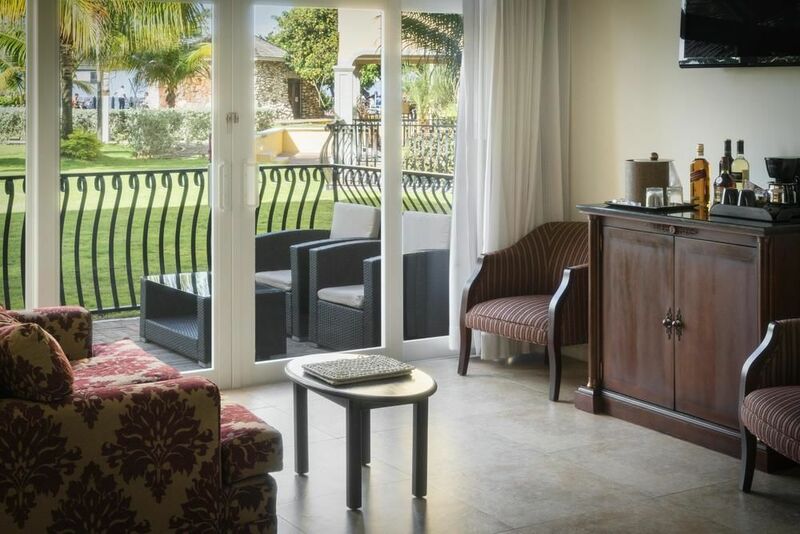 Retreat to relaxation in generously sized standard guest rooms with beautiful views of the garden. 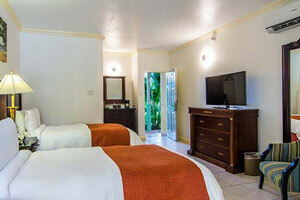 Premier rooms are available with 1 king-sized bed or 2 twin beds. Spread out in style while soaking up beautiful views of our resort’s refreshing watering holes. 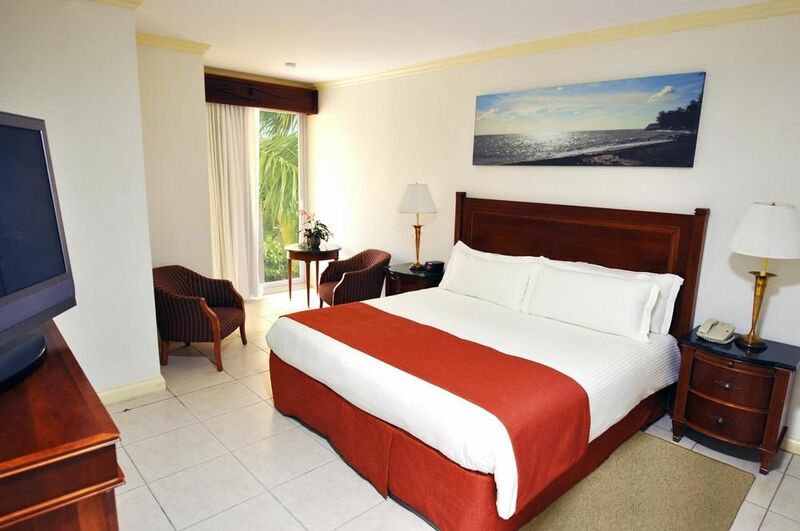 Pool view rooms are available with 1 king-sized bed or 2 twin beds. 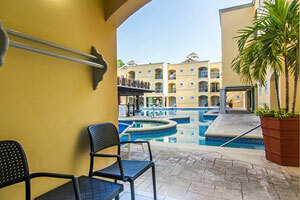 The sparkle of the Caribbean looks majestic from the private balconies of these lavish accommodations. 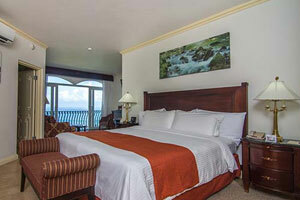 Ocean view rooms are available with 1 king-sized bed or 2 twin beds. 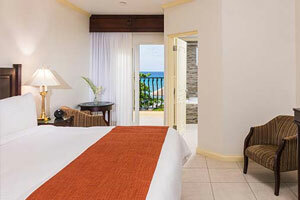 Redefine the meaning of paradise as you indulge in breathtaking views and unlimited butler services right on the beach. 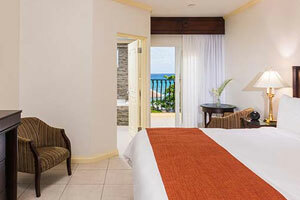 Oceanfront butler service junior suites are available with 1 king-sized bed.